Shop Hosa GXX145 XLR Female Gender Changer from AMS and enjoy Fast & Free Shipping. The Hosa GXX145 adaptor is designed to change an XLR output into an XLR input. 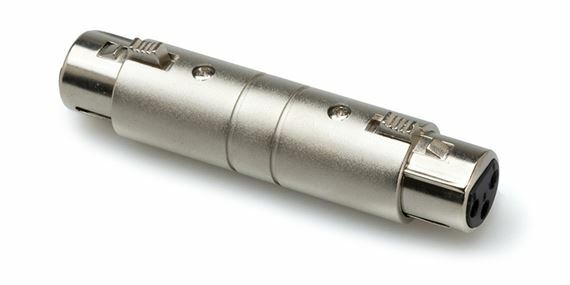 The GXX145 features a female XLR on both ends. Replacing stolen ones. These must have for any sound person!